Join Us Wednesday, January 22, for a PTA Awards Workshop! 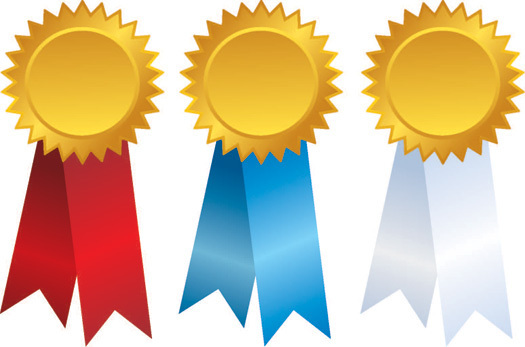 Livonia PTSA Council will host an Awards Workshop for local units on Wednesday, January 22. This workshop is focused on helping units complete the submission forms for Michigan PTA awards to be presented at the annual convention in May. Unit officers, awards committee chairs, committee members and anyone else interested in the awards process are invited to attend. We look forward to seeing you there!